Today marks the 17th anniversary of one of the most defining moments in American history. 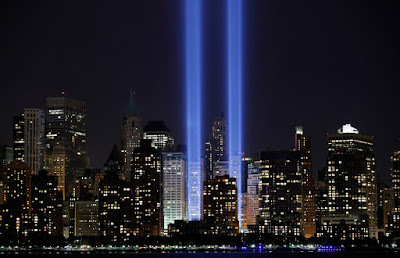 If you ask most people who were old enough to remember, they can tell you exactly where they were and what they were doing when the towers fell. Close to 3000 innocent lives were lost on that day, and the cracks it put in the foundation of our country are still very much visible today. 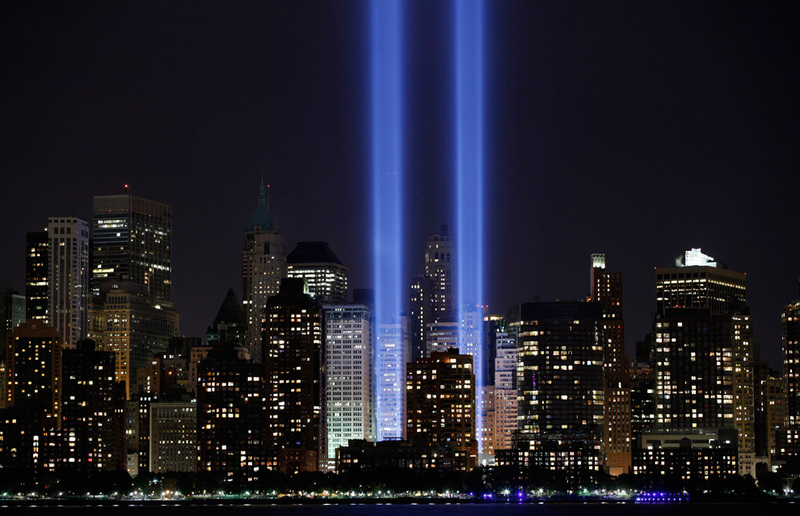 We at Gaming Grounds want to extend our thoughts to every American today as we remember this tragedy.